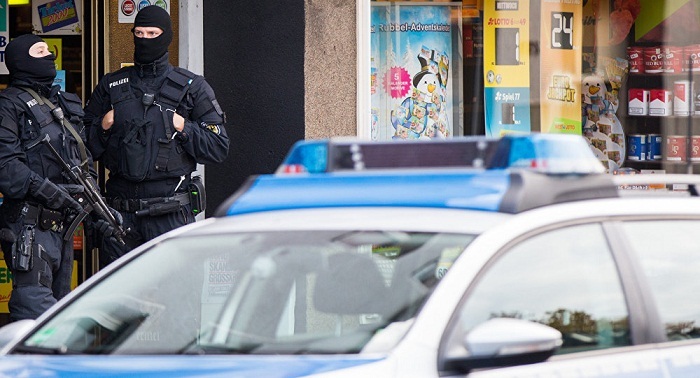 German police received information on a planned attack on Karlsplatz, a major square in Munich. Munich Police are verifying the information on possible attack on one of the city`s central square, Karlsplatz, the police said Saturday. "At 5.00 p.m. [3.00 p.m. GMT] we received information on planned attack on Karlsplatz. We arrived at the site, however, it seems that the message was false," the police wrote on Twitter. However, the police promised to further report on the situation. On Friday, a 18-year-old German-Iranian man opened fire in a crowded Munich shopping mall and a nearby McDonald`s restaurant, killing nine people and wounding 27 others before killing himself.